Holistic medicine is the art and science of healing that addresses the whole person – body, mind, and spirit. The practice of holistic medicine integrates conventional and alternative therapies to prevent and treat disease, and most importantly, to promote optimal health. This condition of holistic health is defined as the unlimited and unimpeded free flow of life force energy through body, mind, and spirit. 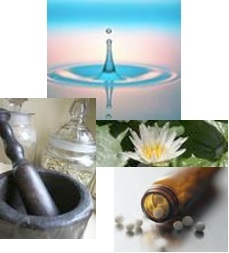 Holistic medicine encompasses all safe and appropriate modalities of treatment. It includes analysis of physical, nutritional, environmental, emotional, spiritual and lifestyle elements. BCST is a gentle non-invasive hands-on therapy where the therapist focuses on the body’s innate healing force to help rebalance and heal injury, trauma (including Birth trauma), physical and emotional stress and dis-ease. Homeopathy is a safe, effective and scientific system of healing which uses specifically prepared natural remedies to treat the whole physical, mental and emotional person. 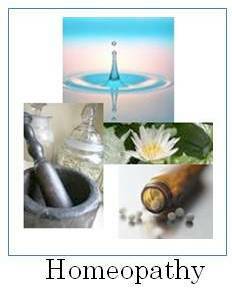 Homeopathy may be used to help treat physical and emotional, chronic or acute dis-ease. CEASE Therapy, originally devised by Dr. Tinus Smits (Autism Beyond Despair), uses Homeopathy to help eliminate imprints of toxic substances such as vaccinations, antibiotics, anaesthesia and other medications or toxins. Therapeutic Massage is an oil based massage that helps to release tension and stress in the muscular system and so promote relaxation and well-being. EFT has been coined as a form of ‘Psychological acupuncture’ whereby the energy meridians used in traditional acupuncture are stimulated by simple tapping. This helps to release ‘energy blockages’ that cause negative emotions and thus helps to enhance both emotional and physical wellbeing. Claire integrates her therapeutic skills to aid the body’s innate healing ability to resolve both physical and emotional illness, stress, trauma and dis-ease. Claire originally studied to MSc level and worked as a Biomedical scientist. 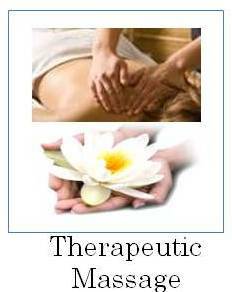 Subsequently, due to her strong belief in the body’s innate healing capacity, she was drawn to complementary medicine. She studied Homeopathy at the Burren (2000) and Dynamis (2005) schools of Homeopathy and did further studies with Jeremy Sherr, Rajan Sankaran and Subrata Banerjea. 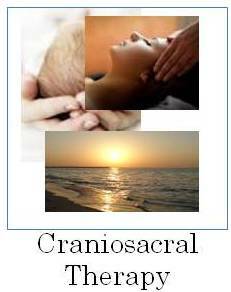 As a result of personal experience with Craniosacral Therapy and its synergy with Homeopathy, Claire went on to train in Biodynamic Craniosacral Therapy (BCST) at the Craniosacral Therapy Educational Trust in London, UK (2009). She subsequently did further studies on the use of BCST with Mothers and Babies, Autism and Chronic Fatigue. Claire also trained as an ITEC approved Therapeutic Massage Therapist with Judith Ashton and studied the wonderful self-empowering Emotional Freedom Technique (EFT / Tapping) with Margot Diskin and Clodagh O’Meara. In 2016 Claire also qualified as a CEASE therapist. MSc, Lic. BSH, I.S.Hom, BCST. Claire received an MSc in Biomedical Science from the University of Ulster and subsequently moved to UCC where she worked as a Research Scientist. Claire graduated from the Burren School of Homeopathy in 2000 and became a registered member of the Irish Society of Homeopaths in 2002. Claire went on to study in the Dynamis School of Homeopathy with Jeremy Scher and with Dr. Sabatra Banerjea in Calcutta, India. Claire has also attended several seminars with Rajan Sankaran.